Leinster Rugby have this afternoon confirmed that they have received a request from the Australian Rugby Union to release Kane Douglas under World Rugby Regulation 9. 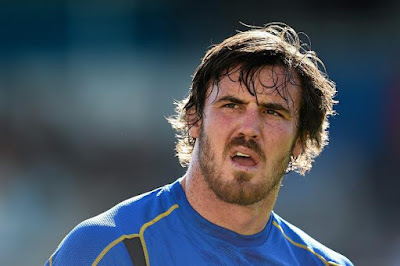 Speaking to leinsterrugby.ie, Leinster Rugby Team Manager Guy Easterby confirmed that a formal request had been received last Friday afternoon. "Zane Kirchner is also in the initial South African squad and likewise we wish him well. It reflects very positively on Leinster Rugby when we have players selected for national squads. Our players should aspire to play at as high a level as possible, whether that be with Ireland or with their home nation.